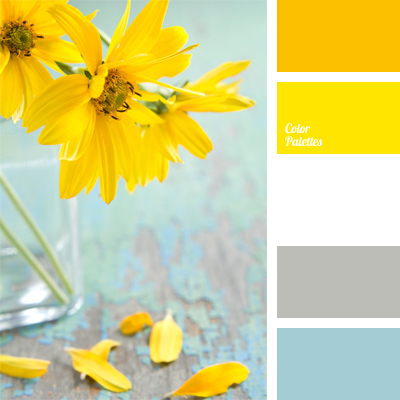 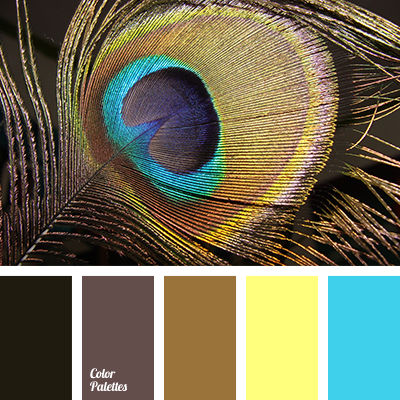 bright yellow, bright yellow color, color combination for wedding decoration, colorful color scheme for wedding, colors for wedding, light blue, pastel blue, shades of yellow, shades of yellow and blue, sunny yellow, warm and cold shades, white and gray, yellow and blue. 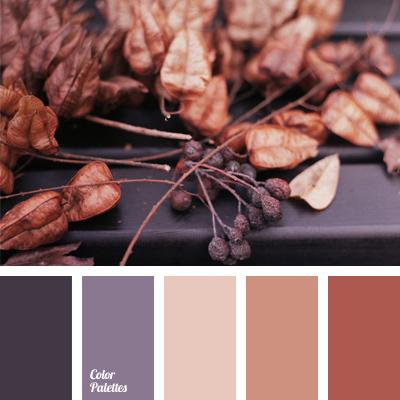 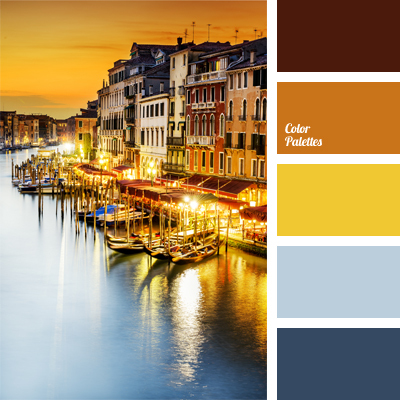 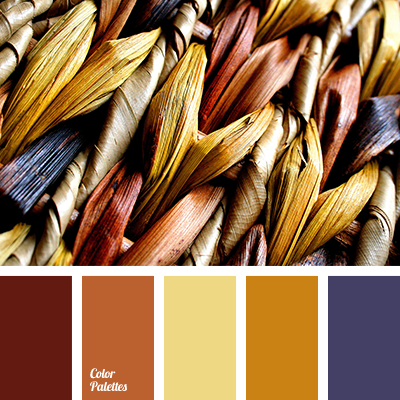 color of city lights, color of Italy, color of Venice, color palettes for decoration, color solution, colors for decoration, designer palettes, Orange Color Palettes, warm and cold shades, Yellow Color Palettes. 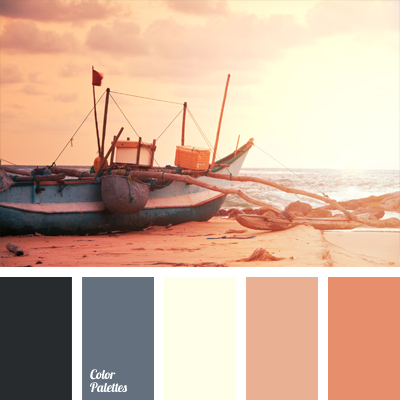 color of sand on the beach, color selection, color solution, colors of the sea, coral, dark-blue, gray-blue, orange and dark blue, shades of dark blue, shades of orange, sunset colors, warm and cold shades, White Color Palettes.